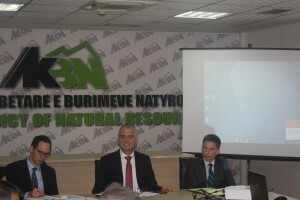 On October 30, 2018, Executive Director of the National Agency of Natural Resources (AKBN) Adrian Bylyku and representatives from the U.S. Department of State’s Bureau of Energy Resources and the Embassy of the United States in Tirana, announced the launch of a U.S. State Department funded assistance project targeting the Hydrocarbon sector. The project also includes consultancy by Deloitte. 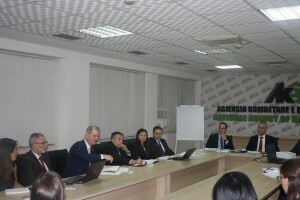 This project will provide qualified and technical assistance to the hydrocarbon sector in Albania. The project aims to strengthen the capacities of AKBN to provide effective supervision of the hydrocarbon sector in the country. It will support the development of a competitive and transparent process of oil and gas licensing rounds to attract the best investors in the field. It also seeks to strengthen environmental safeguards for communities in oil-producing regions. 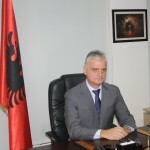 This program will support Albania’s efforts to increase its energy security and succesfully administer the coutry’s natural resources.